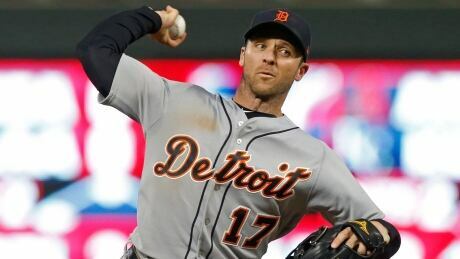 Andrew Romine became the fifth player in baseball history to play all nine positions in one game, helping the Detroit Tigers beat the Minnesota Twins 3-2 on Saturday night. The NFL said Trevathan had been guilty of violating player safety for the tackle that occurred in the third quarter of the game that Green Bay won 35-14. Adams was taken to hospital after the tackle and released on Friday. Chicago Bears linebacker Danny Trevathan has been suspended by the NFL for two games without pay for his helmet-to-helmet hit on Green Bay Packers&apos; wide receiver Davante Adams during Thursday&apos;s game. The NFL said Trevathan had been guilty of violating player safety for the tackle that occurred in the third quarter of the game that Green Bay won 35-14. Adams was taken to hospital after the tackle and released on Friday. 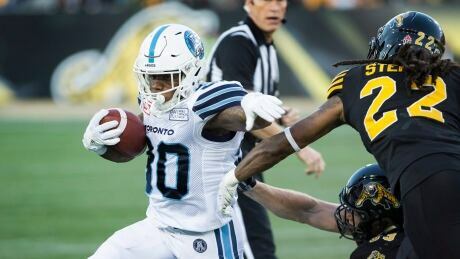 Ricky Ray hit DeVier Posey with a TD pass in overtime to rally the Toronto Argonauts to an exciting 43-35 win over the Hamilton Tiger-Cats on Saturday night. An interesting postscript has emerged following New England’s closer-than-expected win over the Texans. Via Aaron Wilson of the Houston Chronicle, Patriots coach Bill Belichick contends that a touchdown pass from quarterback Tom Brady to receiver Chris Hogan happened after offensive coordinator Josh McDaniels overheard an on-field conversation between Texans cornerback Jonathan Joseph and safety Andre Hal. “This is kind of a key part of the play right here is Hal and Joseph talking about this afterwards,” Belichick explained during a film review following the game. 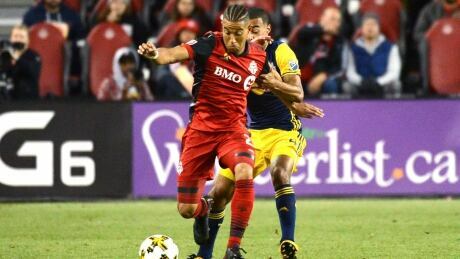 Victor Vazquez's 80th-minute penalty proved to the winner in a wild 4-2 victory over the New York Red Bulls on Saturday night, making Toronto the first Canadian side to earn the Supporters' Shield as the MLS team with the best regular-season record. 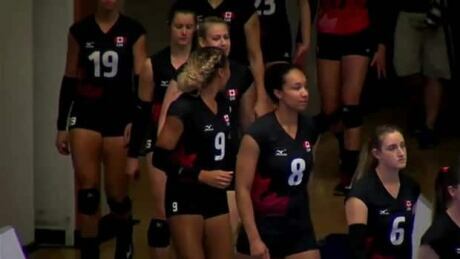 You are currently browsing the Sportspool.com Sports News blog archives for September, 2017.